Help! Who should I vote for? 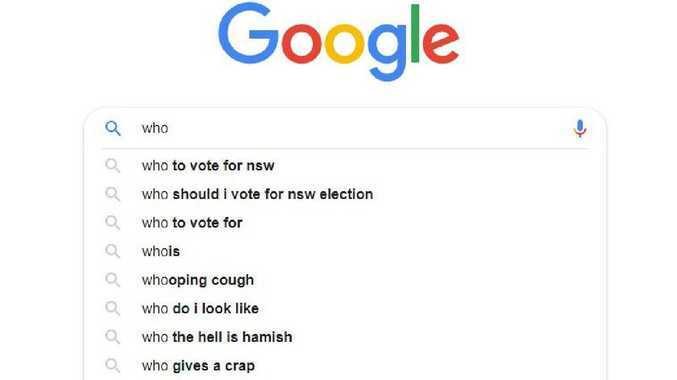 That's what the people of NSW were asking Google today, with popularity of a number of voting-related topics surging at 8am when voters awoke and realised they had to get down to a polling booth and make a decision. A Google Trends analysis shows the NSW election dominating today's search topics across the state, with the search terms "Who should I vote for NSW election", "Who to vote for NSW" and "Who do I vote for NSW" all zooming up the charts. 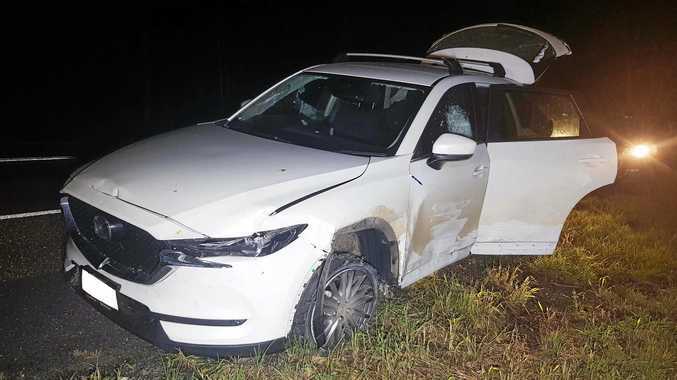 One eastern suburbs voter, who did not want to be named, said she had woken up this morning with the sudden realisation she hadn't been focusing on the election at all. "My husband and I sat up in bed and Googled it," she said.